In the occupied Crimea, residents of the village of Çoyunçı (Urozhaine) of the Simferopol district honored the memory of those killed in the Second World War and laid flowers to the bust of the national hero of the Crimean Tatar people, the legendary pilot Amet Khan Sultan. This was by the First Deputy Chairman of the Mejlis of the Crimean Tatar people Nariman Dzhelal reported on his Facebook page. “Today in the village Çoyunçı (Urozhaine), Simferopol district, children and adults honored the memory of those killed in this war and the memory of the hero Amet-Khan Sultan,” he wrote. Dzhelal noted that only Crimean Tatar children came to the bust of the twice Hero of the Soviet Union, since the whole school went to the local monument of the Great Patriotic War (WWII). "It is noteworthy that the whole school went to the local monument of the Great Patriotic War, and only Crimean Tatar children came to the bust of the twice Hero of the Soviet Union," he wrote. QHA reported that on February 1 marks the day of memory of Amet-Khan Sultan. The legendary pilot, is considered a national hero both in Dagestan and in the Crimea. He made 603 combat sorties, personally downed 30 and as part of a group of 19 air force aircraft of Nazi Germany. 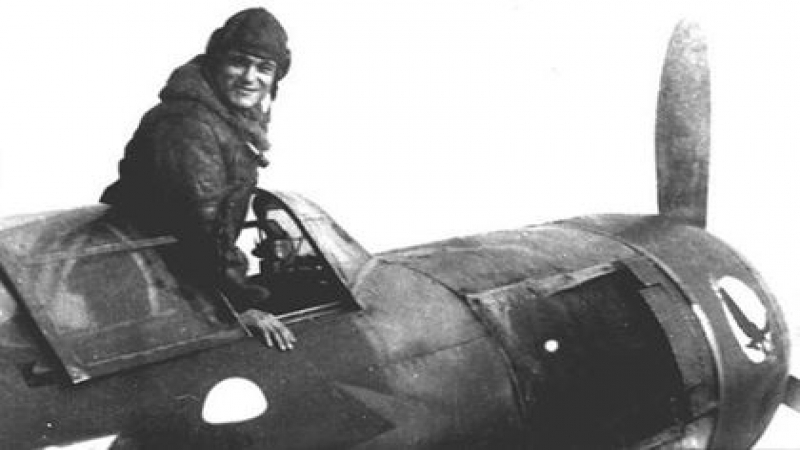 Working as a test pilot Amet-Khan Sultan mastered about 100 types of aircraft, his total flight time was 4237 hours. For successfully conducted tests of aircraft, he was called a pilot from God.